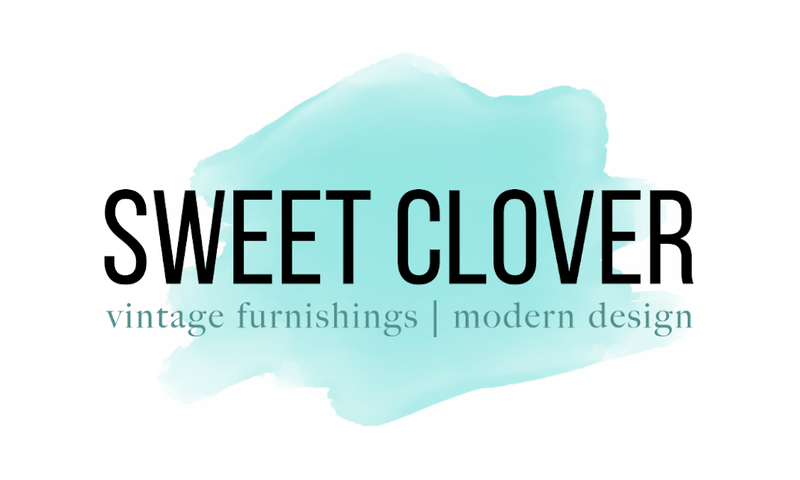 The Sweet Clover Barn is usually open on the third weekend of each month Friday + Saturday 9 to 5, Sunday 11 to 4. Several times a year we add an additional sale or include a Thursday to the sale weekend. Follow us on Facebook to stay up to date and view full albums of past and upcoming sales.